Oxygen vacancies implantation is an efficient way to adjust the physical and chemical properties of metal oxide nanomaterials to meet the requirements for particular applications. Through reasonable defects design, oxygen-deficient metal oxides with excellent optical and electrical properties are widely applied for environmental protection and energy uses. 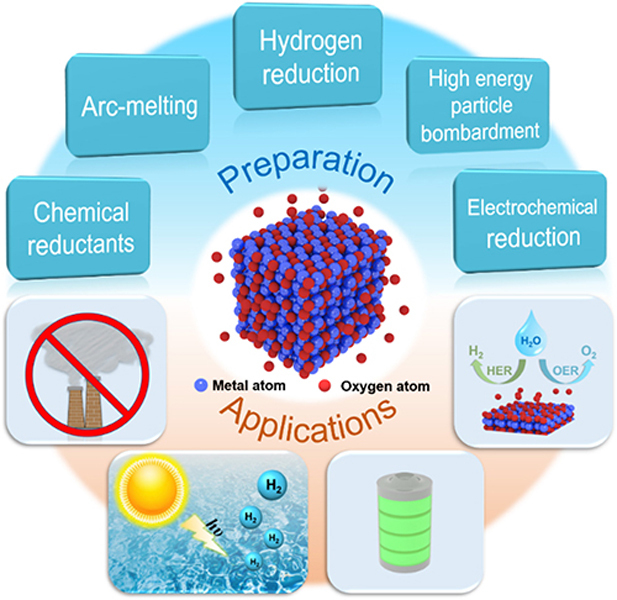 This review discusses recent advances in synthetic approaches of oxygen-deficient metal oxides and their applications in photocatalysis, electrocatalysis, and energy storage devices. The perspectives of oxygen-deficient metal oxides for increased energy demand and environmental sustainability are also examined. 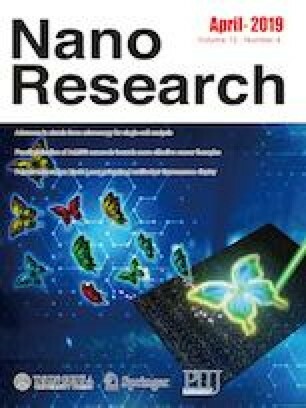 This study was supported by the National Basic Research of China (No. 2015CB932500), and National Natural Science Foundations of China (Nos. 51788104, 51661135025 and 51522207). S. S. thanks financial support from Innovation Foundation for Science and Technology of Shenzhen (Nos. JCYJ20170307153548350 and JCYJ20170817172150505).